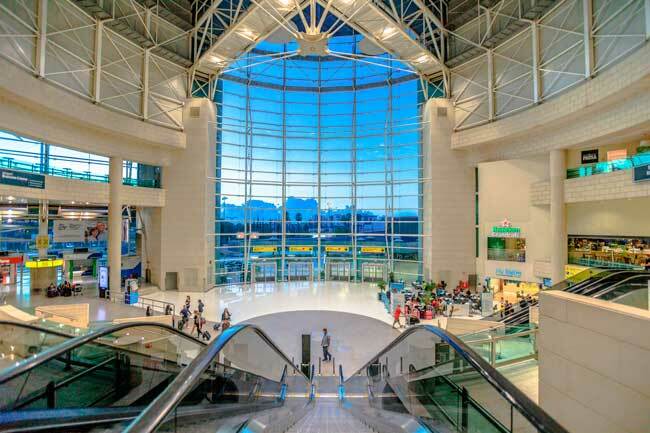 On this website you can find useful information about Lisbon Airport: Arrivals, Departures, Terminal information, Parking, Car rental, Transport, Accommodation, Amenities and Services, among other information. Plan your travel to LIS airport with the information provided in this site. Lisbon Airport is the busiest airport in Portugal and the 23rd in Europe. Lisbon Airport consist in two terminals. 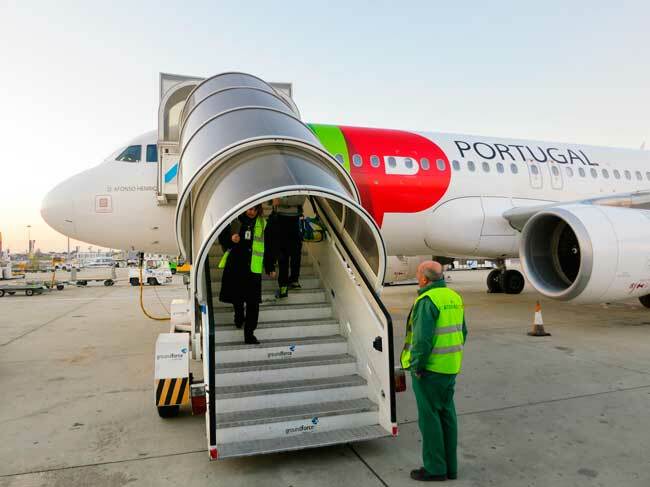 TAP Air Portugal has its main hub in Lisbon Airport. 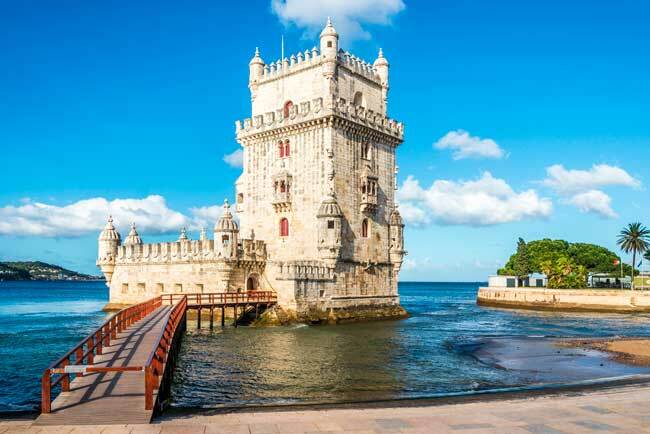 The Torre de Bélem is one of the most beautiful spots in Lisbon. 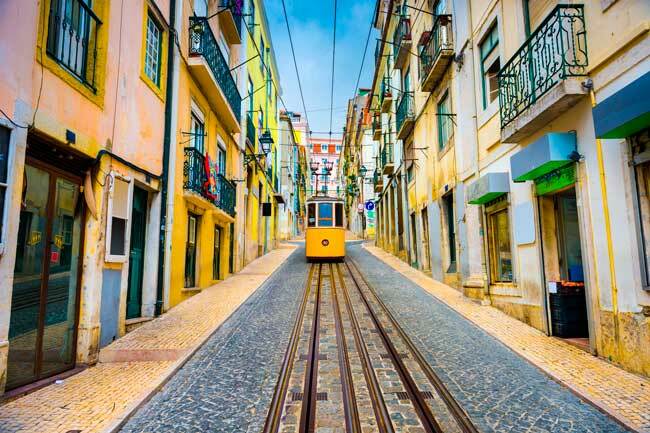 The yellow cable cars are an iconic element in Lisbon streets. Praça do Comercio stands for the main square in Lisbon. Humberto Delgado Airport (IATA: LIS, ICAO: LPPT) also known as Lisbon Airport and Portela Airport, is the main international gateway to Portugal and to its capital, the city of Lisbon, as well as a major European hub. It is located 7 km from downtown Lisbon, in Portela de Sacavém, from which took its name. Lisbon Airport is the most important European hub not only to Brazil, also to North Africa and North and South America. It is the main hub of TAP Air Portugal and TAP Express, and a focus city to Azores Airlines, Ryanair and EasyJet. Lisbon Airport is the busiest airport in the Portugal and the 23th in Europe. Top 10 busiest international routes from Lisbon Airport are Madrid, Paris, London, Amsterdam, Frankfurt, Barcelona, Geneva, Brussels, Zürich and Munich. Lisbon Airport handled 26,670,000 passengers in 2017. 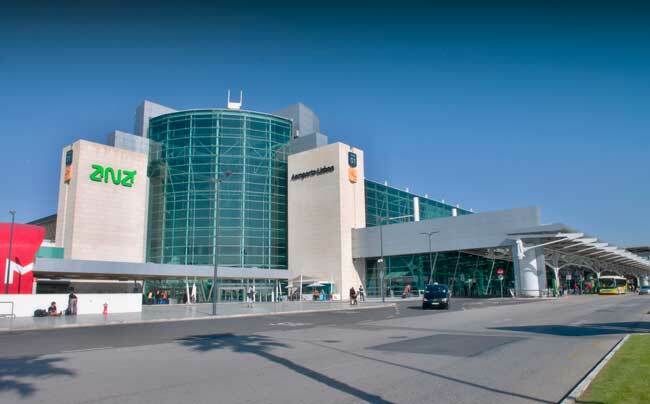 Terminal 1: Lisbon Airport Terminal 1 is the one which processes both international departing and arrival flights. All arrivals in the airport are done in this terminal. Terminal 2: Lisbon Airport Terminal 2 is the budget terminal. Note that it is just a boarding terminal for all low-cost carrier flights. For arrivals, please get to Terminal 1. Transfer between terminals is done by the free inter-terminal shuttle bus which connects Terminal 1 with Terminal 2 and vice versa. Please note that Terminal 2 can be only reached by this service. Lisbon is the largest city and capital of Portugal. It is commonly known as the City of the Seven Hills. It is Europe’s westernmost capital city and the single one along the Atlantic coast, located at mouth of the Tagus River. 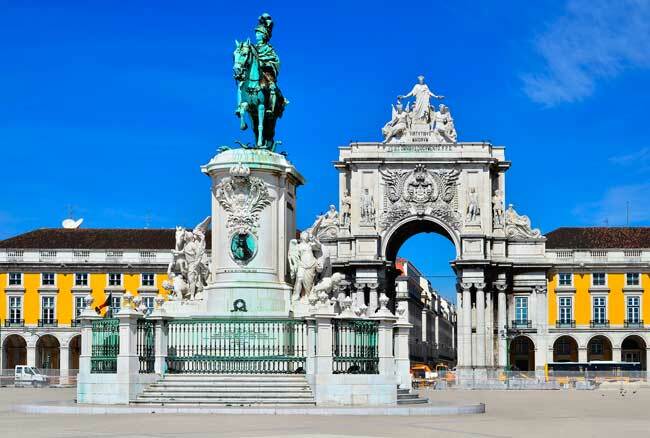 Lisbon is one of the oldest cities in the world and by thus has a lot of history which is worth to discover. Some of the most interesting sights are Sao Jorge Castle, Rossio Square, Bairro Alto, Belem Tower, among many others. Lisbon Airport is named after Humberto Delgado, the late Portuguese air force general and major politician.